St Clare’s comprises two colleges: the IB World School and the International College. 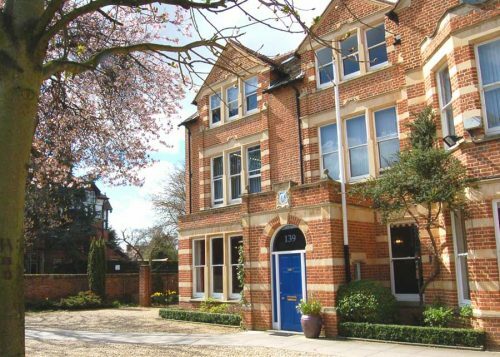 Each is based in the conservation area of Summertown in north Oxford, twenty minutes’ walk from the city centre. While the activities at each college are separate, they share the same purpose and values. Central support facilities (finance, IT, HR, maintenance etc.) operate across both colleges. Summer Courses (English language, Academic and IB preparation). St Clare’s was founded in 1953 against the background of the Second World War by Anne Dreydel and Pamela Morris to bring together young people from other countries. The College’s charitable objective and mission is to advance international understanding and education, something which it has been doing successfully ever since. Our mission and values statement can be found here. The IB World College is a residential sixth form college. Students are enrolled on the International Baccalaureate Diploma, a two-year course leading to university entrance. Some students undertake a pre-IB programme over a period of up to a year either because they wish to join St Clare’s aged fifteen and/or to improve their subject knowledge and/or their English. 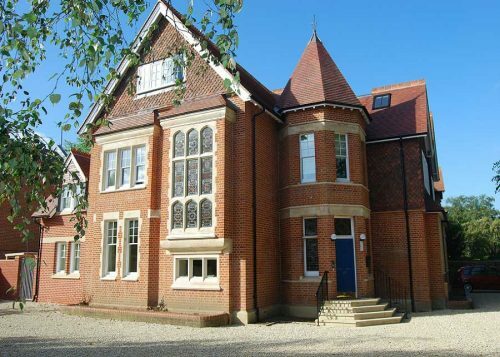 The College is a true boarding school with the majority of students living in residential houses which are supervised by wardens employed by the College. The College is non-selective and admits those applicants whom it considers will benefit most in personal and academic terms. 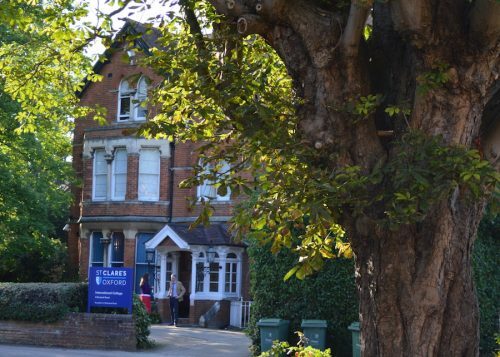 St Clare’s adopted the IB in 1977 and is the longest established IB school in England. The International College runs a range of courses for students aged 17+. 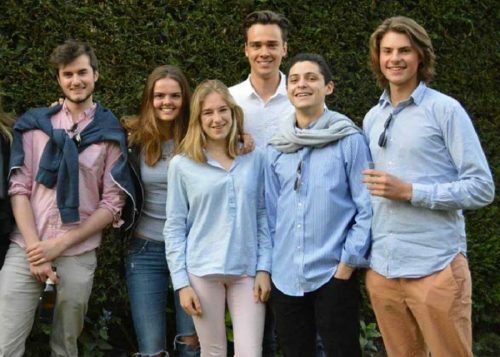 Students choose whether to live in self-catering accommodation owned by the College, or with homestay families, or in privately rented accommodation. Summer English languages and other courses which include specialised programmes for students aged 10 to 15, 15 to 17 and 17+. This Accreditations list gives you information about the organisations and official bodies we are associated with and accredited by. St Clare’s employs over 200 people in both full-time and part-time positions across a wide range of departments: teaching, house wardens, catering, housekeeping, porters, maintenance and estate management, marketing, finance, IT and HR. The atmosphere is friendly, with warm relationships and mutual respect between students, teachers and support staff. There is none of the customary divide between academic and support staff, and all who work here, regardless of their role, play a role in supporting and guiding students. Everything operates very much at the human level, with rigorous respect for all. At St Clare’s our emphasis is on high quality in all that we do and we pride ourselves on providing an excellent working environment and facilities. 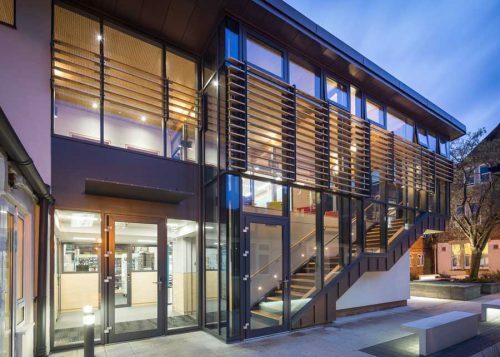 Located in north Oxford, the college has two separate campuses, made up of 28 properties providing teaching, residential and administration accommodation. During the summer we also have a Junior campus in Headington. Victorian and Edwardian houses combine with modern, state of the art facilities and reflect the college’s commitment to high quality in all areas of provision. 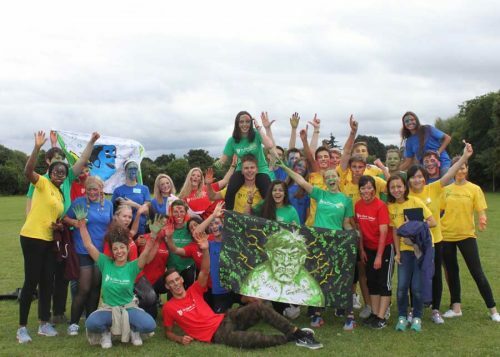 The IB World College competes with independent schools both in the UK and abroad. The International College, rated among the top 4 per cent of English Language providers in the UK, must hold its own with commercial providers in a competitive and fast-moving market. St Clare’s well-established, values-driven ethos, its academic reputation and its status as a registered charity mean that it enjoys both pre-eminence at the high end of all four of its markets and also clear differentiation from commercial for-profit providers. There are generally around 280 students enrolled on the IB Diploma and Pre-IB courses. Up to a further 100 students are enrolled at the International College. Numbers increase to approximately 450 students per week during the summer.